TDBQ is Trish's latest project - a gathering of some of Australia's finest jazz musicians breathing life into Trish's original compositions and arrangements. 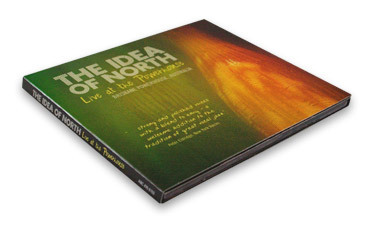 Their recent project (originally a live recording for broadcast) has now been released as an EP by ABC Jazz Digital. Or to order your hard copy, contact Trish here. Interested in performing some of Trish's arrangements or compositions? TION CDs featuring Trish available here. 'Evidence'; 'Here and Now'; 'The Gospel Project'; 'Live @ The Powerhouse' CD & DVD.